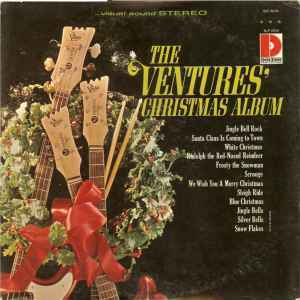 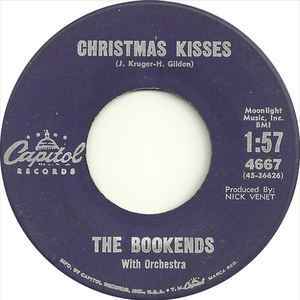 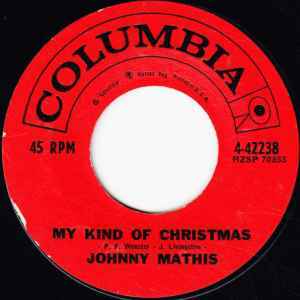 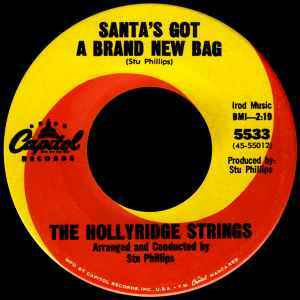 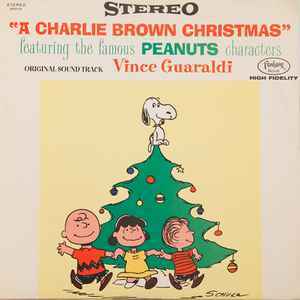 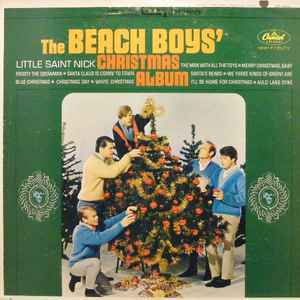 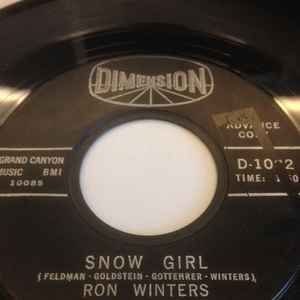 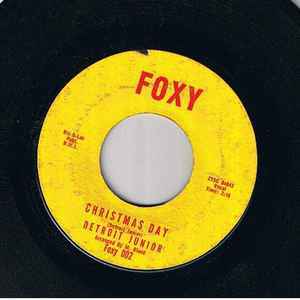 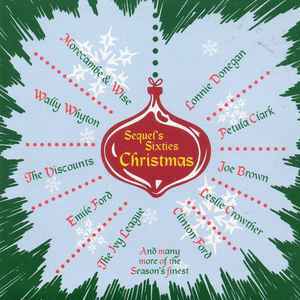 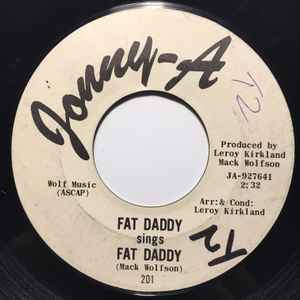 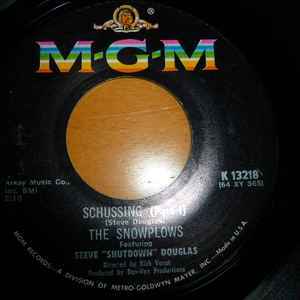 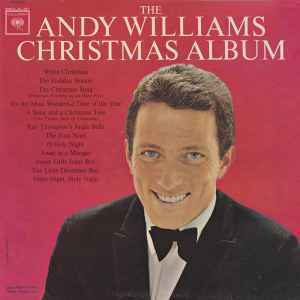 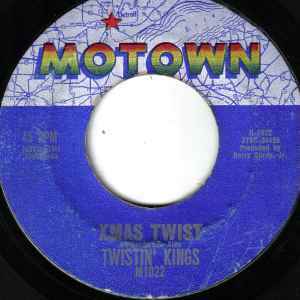 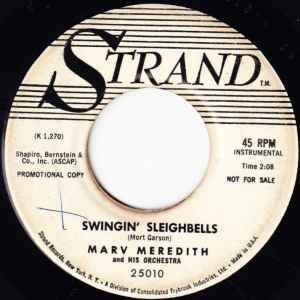 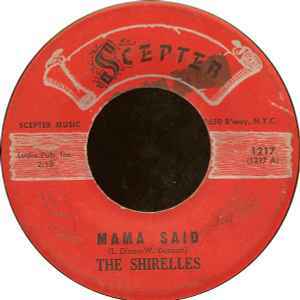 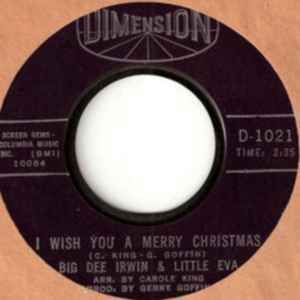 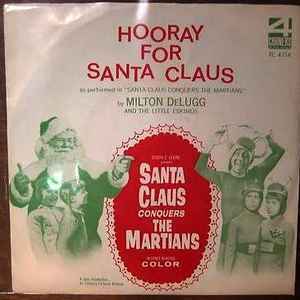 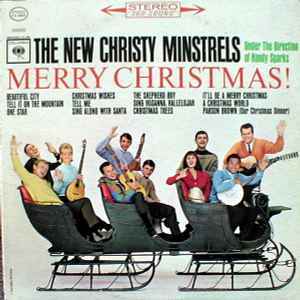 Records that were compiled into the Lost Jukebox Christmas series. 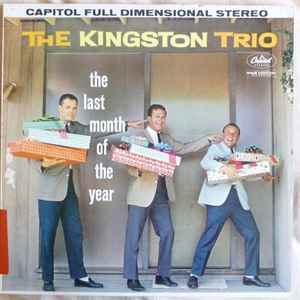 Mistletoe Love Disc 1 (1960-66). 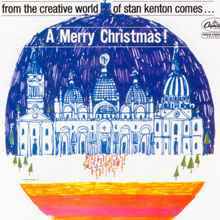 Stan Kenton - From The Creative World Of Stan Kenton Comes... A Merry Christmas! 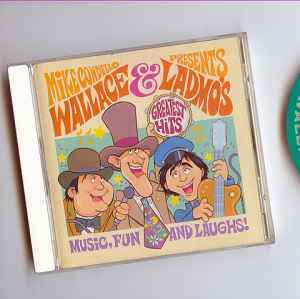 Mike Condello - Mike Condello Presents Wallace & Ladmo's Greatest Hits! 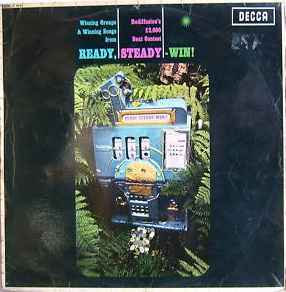 Various - Ready, Steady - Win!